In 2004, the first common institution of the Euro-Mediterranean Partnership was created. It was given a unique mandate: to promote intercultural dialogue across and within the societies of the Mediterranean region. The work of the Foundation was inspired by the results of the High-Level Advisory Group created in 2003 ('Groupe des Sages') in the aftermath of September 11, the ‘War on Terror’, and broader context of economic globalisation and immigration. 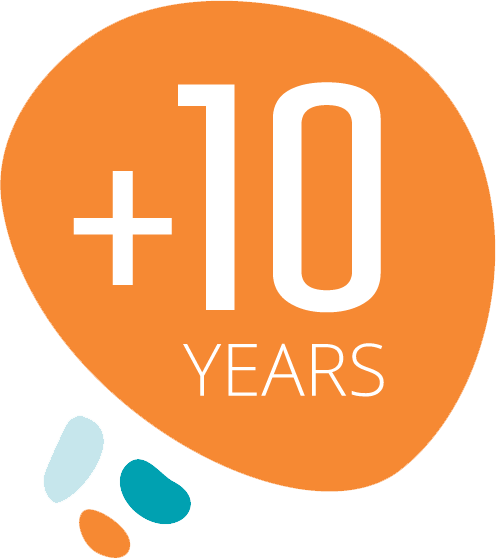 A decade on, the Anna Lindh Foundation has involved many thousands of citizens in joint projects in the fields of education, culture and media, and runs the largest civil society Network working for dialogue in the Mediterranean region.